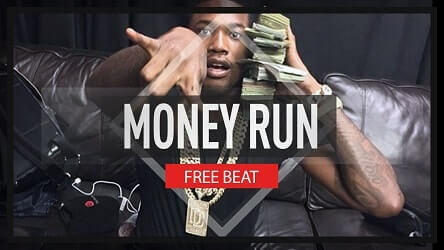 This Meek Mill style beat is fire and has a great East Coast vibe to it. However, if you don't feel it you check out more Free Beats. You can find plenty of free trap, rap and hip hop beats over there.